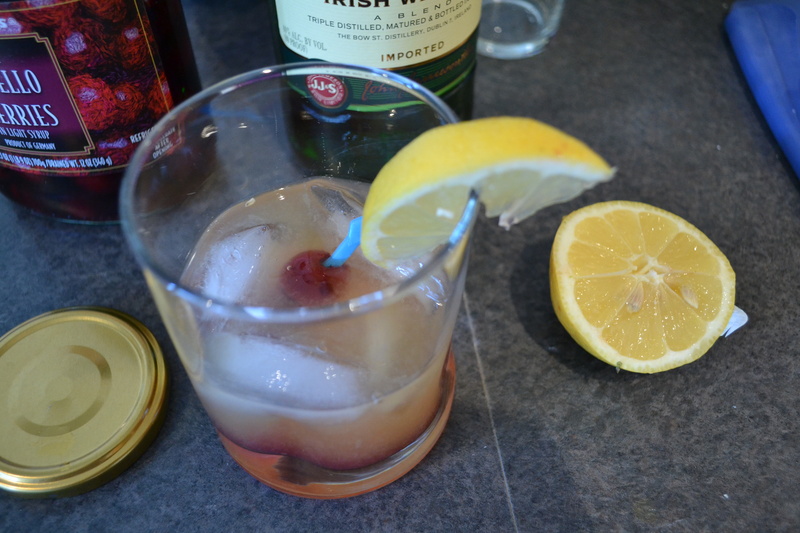 The first time I ordered a whiskey sour was at a chain steakhouse – a “Texas Roadhouse” maybe? – in Massachusetts. I had just turned 21, and I was eating out with a group of friends, none of whom were old enough to order drinks yet. After downing a Sam Adams, I was encouraged to move onto something “harder,” I wasn’t driving, after all. When the waitress came by, the only thing that I could think of – besides “Jack and Coke” – was, for some reason, an Amaretto Sour. I was quickly told that I would be summarily beaten if I ordered that. The helpful waitress, with an equal measure of annoyance and amusement, and in an effort not to have an ignorant 21-year old jokingly put in a headlock in our booth, suggested that I replace the amaretto with whiskey. I agreed. And ordered another after I downed the first. Granted, I don’t remember the details of those specific drinks. They were bottom-shelf drinks poured in the bar of a chain restaurant, so I’m sure it was crappy whiskey with a good portion of cloyingly-sweet processed sour mix. Having aged and (supposedly) matured, my tastes have changed somewhat, and I’ve also learned to make a better version of the whiskey sour. Pour whiskey, lemon and sugar in a shaker, and shake. Pour over ice in a tumbler glass. Pour cherry juice over the top. Garnish with cherries and lemon slice.